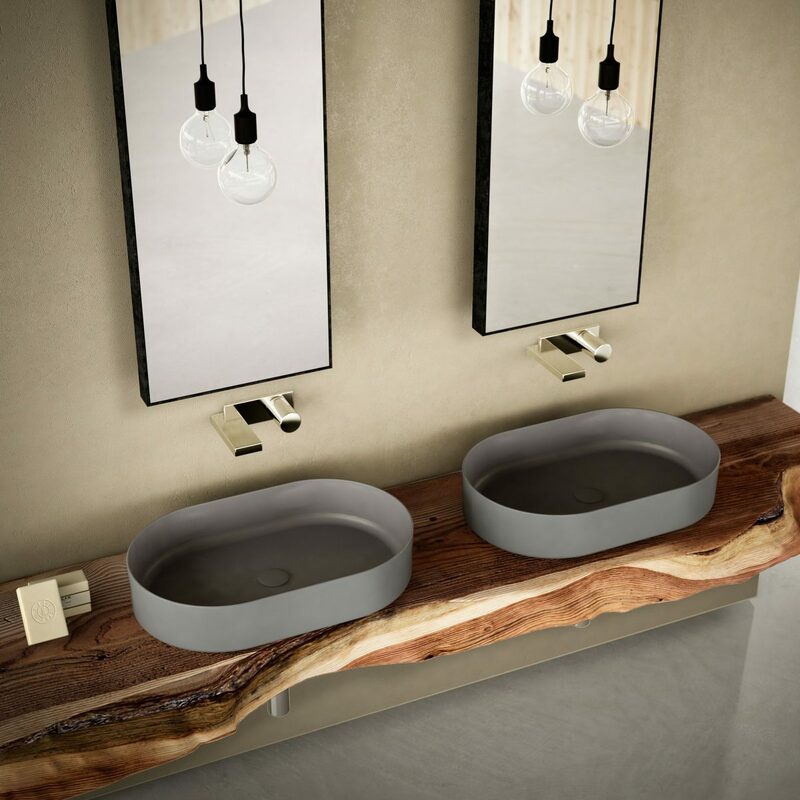 Oval sit on washbasin by Cielo from SHUI COMFORT collection. The perfect combination of space, comfort and versatility. 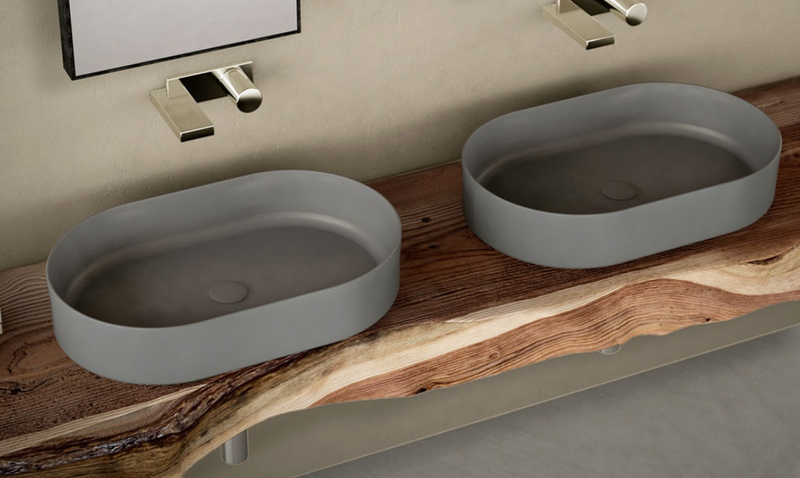 The functionality and natural soft shapes find a new interpretation. 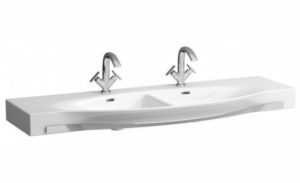 The harmonious lines of washbasins and sanitary wares reach an additional dimension with the COMFORT version. Paolo D'Arrigo, born in Rome in 1967, has a multidisciplinary background which branches out from Sociology to Design. Alongside being a designer Paolo is involved in the artistic direction, exhibit design, teaching, and is involved in associations. The path of exploration comes full circle, the project leads to man and man to the objects. As a careful observer of reality and of the mutations which are involved in the world of project making, Paolo has created and organised a number of cultural events centred around the evolution of design and taste. The interest in materials and the continuous research of technical and functional innovation characterize his design process, as well as the interest in sustainability issues. 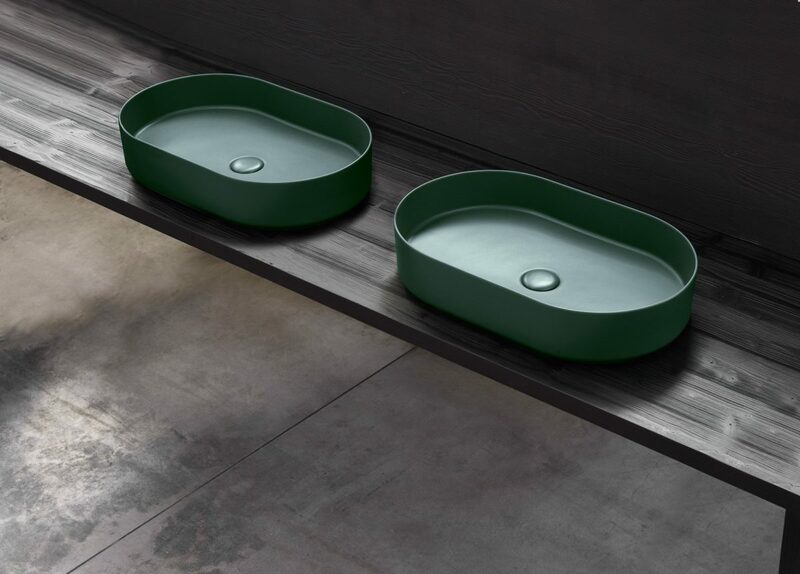 For Ceramica Cielo he designed Shui Collection. Ceramica Cielo is an Italian brand. 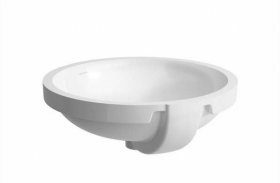 The company is headquartered in Fabrica di Roma and manufacturing exclusive collections of bathroom fixtures, shower trays and bathtubs. 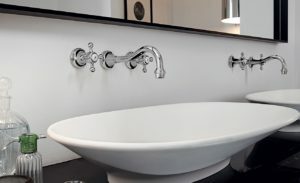 Ceramica Cielo products are sophisticated in style, customizable, made of innovative materials and contribute to the excellent reputation of products made in Italy. Every single piece is meticulously hand-decorated and displays the highest quality of production. Ceramica Cielo is proud on its numerous collaborations with some of the best known contemporaneous designers. 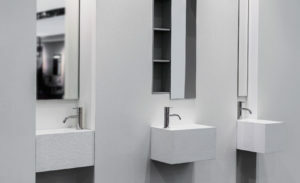 Two prime examples are the Amedeo collection by Karim Rashid and the Le Giare collection by Claudio Silvestrin, both conferred with the Good Design Award.